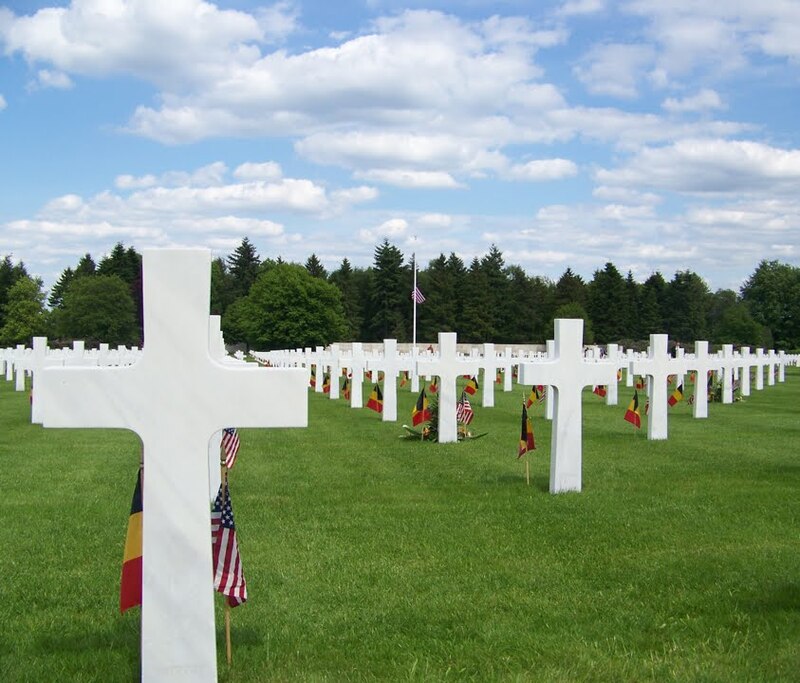 They Speak is dedicated to researching, collecting, and sharing the personal histories as well as photos of the 7,992 soldiers who permanently rest at Henri-Chapelle American WWII Cemetery located in Homburg, Belgium. 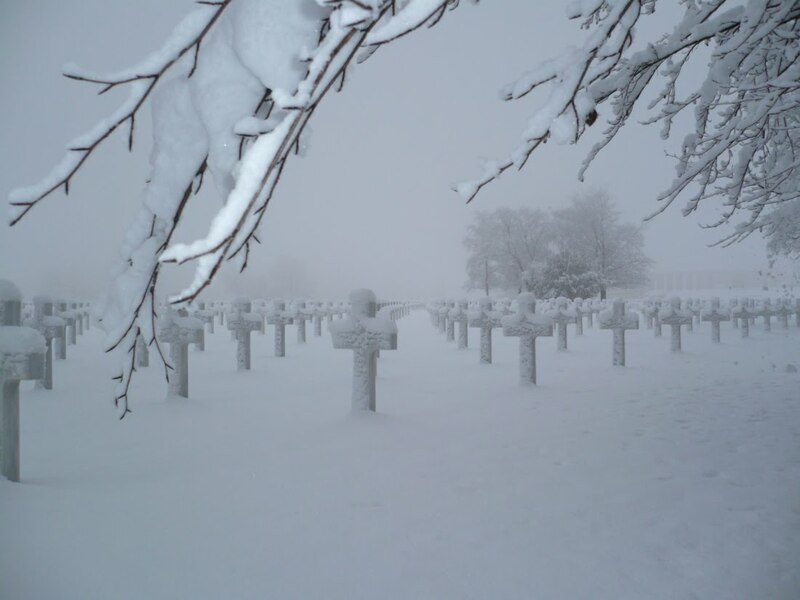 They Speak is also dedicated to telling the stories of the 450 missing in action soldiers whose names are inscribed on the Tablets of the Missing colonnade area at the cemetery’s front entrance. 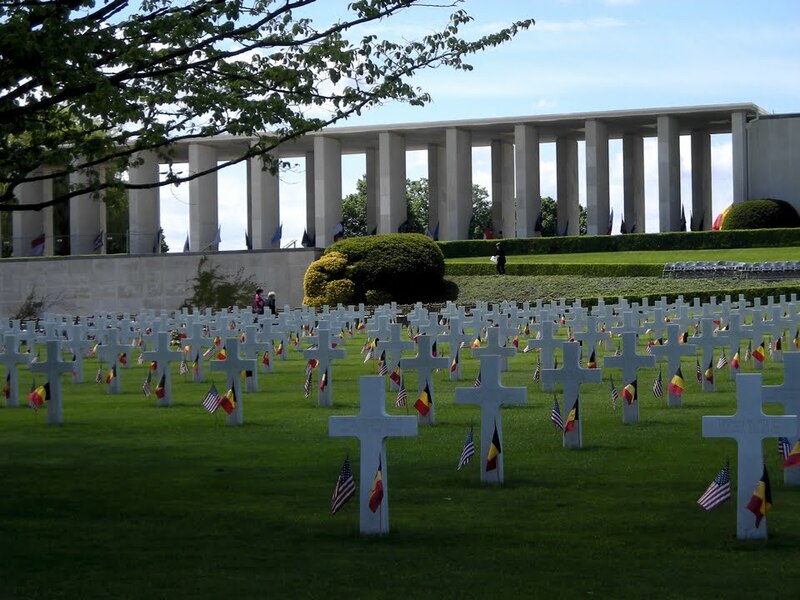 Most of these men interred at Henri-Chapelle sacrificed their lives during the Huertgen Forest campaign, the Battle of the Bulge, air operations over the region, and in the Allied advance into Germany. 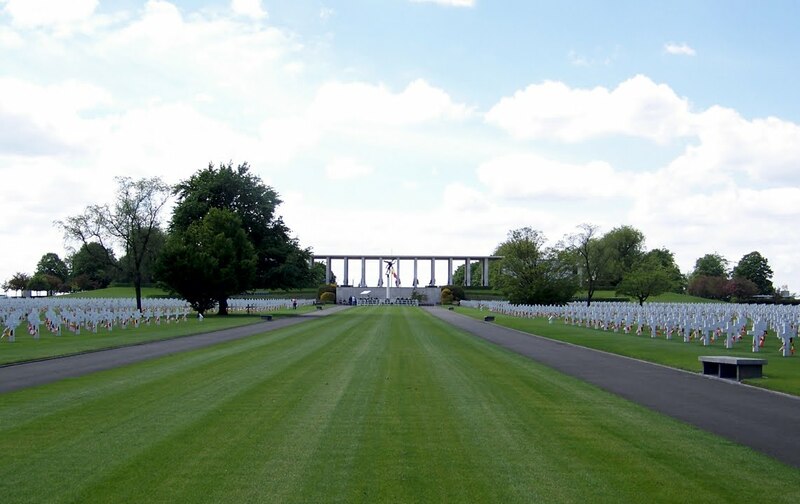 They Speak shares the collected stories and photos with Henri-Chapelle Cemetery, with American Battle Monuments Commission, with In Honored Glory, and with Fields of Honor. They Speak has also published the New Hampshire and Vermont stories. Please visit our books section. *They Speak is an independent organization and website and is not an official U.S. government entity. Copyright © 2015 | All Rights Reserved.